Our wedding planning and design service in Devon is tailored around you and we work in whatever way suits you and your lifestyle: out of hours or long distance as required. Our approach to wedding planning is bespoke: we do not offer packages or try to shoe-horn you into an existing service. We will ensure we work with venues and suppliers that reflect the type of celebration you require and within your budget. Once the venue is secured we will together fill in the details: from the ceremony and reception design, flowers, stationery, food and photography, to your wedding day attire, entertainment, the cake, transport and the honeymoon. If you are not seeking a full wedding planning service in Devon, we can offer one-to-one private wedding consultations with Sarah. Any or all aspects of planning for your wedding and honeymoon can be covered and at whatever stage in the planning process you are. 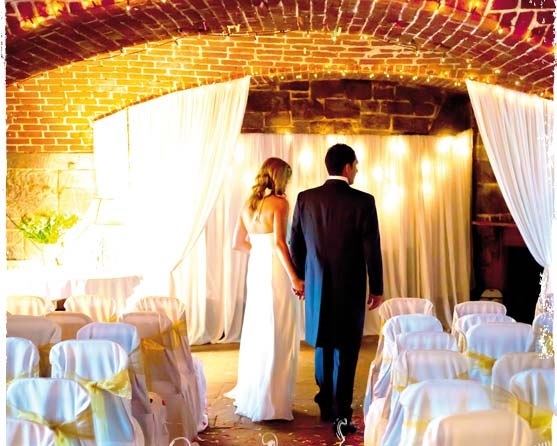 We offer a full wedding design service, wedding budgeting assistance and wedding coordination advice. We also offer wedding consultations to couples who have already planned their day but who would like a professional Wedding Day Schedule compiled. This will ensure timings are realistic, that nothing has been left to chance and will help you maximize the potential of your day. Ideally this service is offered approximately one month before your celebration. 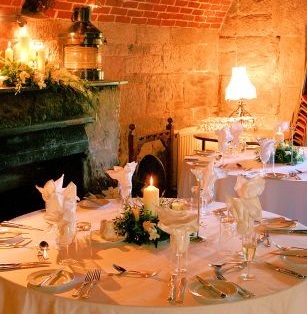 Wedding consultations can be arranged in your own home, office or our Bistrot if preferred. We offer a transparent wedding planning fees structure and do not work on commission: we source what is right for you and charge according to the service. We can therefore offer a truly independent, impartial service without the need to restrict the search to suppliers offering us the largest referral fee or percentage. Our reputation within the industry however, means vendors are keen to work with us ensuring we secure competitive pricing for our clients. Fees approximately equate to 5-10% of your event budget. The process begins with a detailed telephone or Skype appointment after which we offer a Free consultation to ascertain your requirements. We will then provide a detailed quotation. From £500.00 with Sarah or from £ 100.00 with another member of our team.